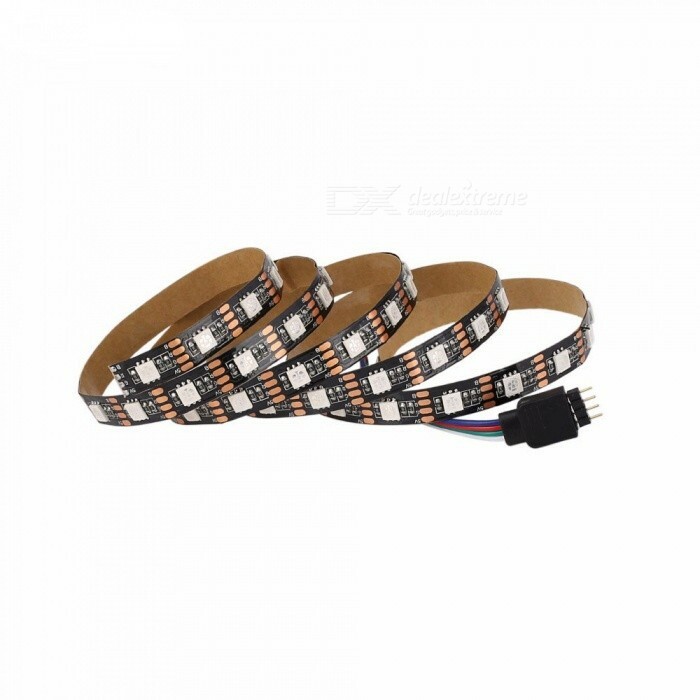 I got a 3 volt RGB LED strip i want to connect to my Raspberry pi 3 B+. But which GPIO do i need to connect it to? This has been tested on Raspbery Pi 3 and Raspberry Pi Zero. I'll keep updating this when I have time and eventually include a diagram of the connections. More info on this can be found on https://www.easyprogramming.net/playgro ... ontrol.php Feel free to ask questions on Easy Programming. The developer/maintainer of the project seems the appropriate person to ask for further details and assistance. The pin assignment used by the developer is specified in the script rgb.py, with a comment indicating that it needs to be changed to suit your installation. Pin 18 is red, 24 is green, and 20 is blue.